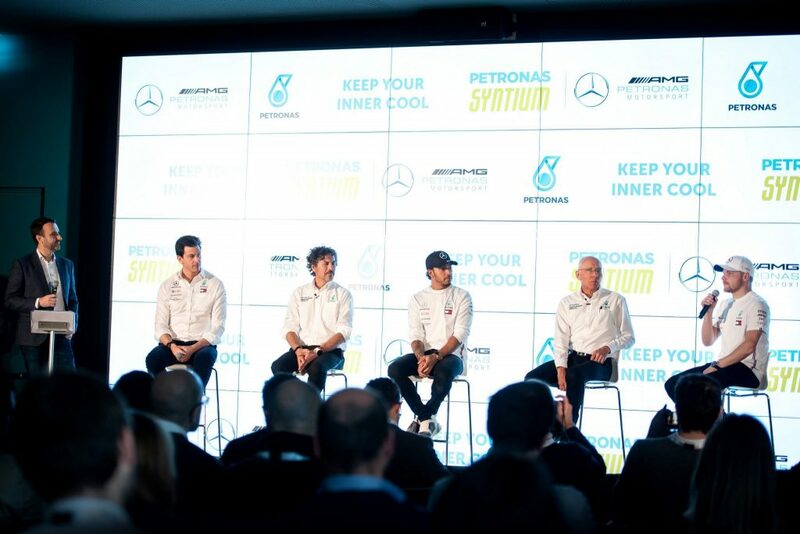 Mercedes-AMG PETRONAS Motorsport joined PETRONAS Lubricants International (PLI) today as the lubricant specialists launched the new range of PETRONAS Syntium with °CoolTech™ at its state-of-the-art Research & Technology Centre in Turin, Italy. The new series is designed to fight excessive engine heat and perform in high-pressure conditions. 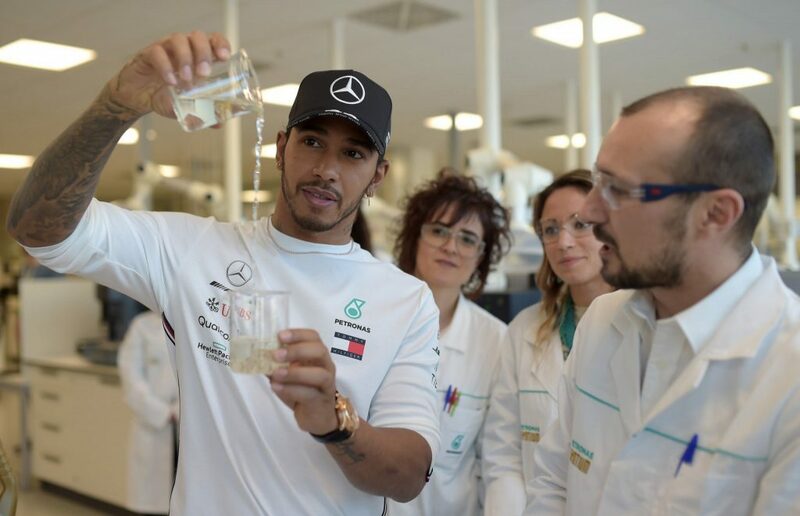 It marks PETRONAS’ entry into the hybrid car engine lubricant market and is the latest example of Formula One technology making its way from the track to the road car world. Toto, Lewis and Valtteri attended the launch of the new series at PLI’s global research and technology hub. The two F1 drivers challenged guests to take part in a pit stop competition, demonstrating the excitement, pressure and team spirit of Formula One.